We feel a duty of responsibility to share this message with our followers. Cake is good (trust us we know!!!!) but without a healthy or healthy-ish diet to go with it we can end up doing so much damage to our bodies. Getting healthy is a good part to do with our diet. The exercise keeps our heart healthy and tones up our muscles. 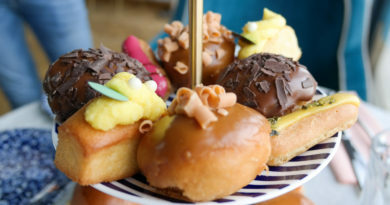 But we firmly believe diet comes first. 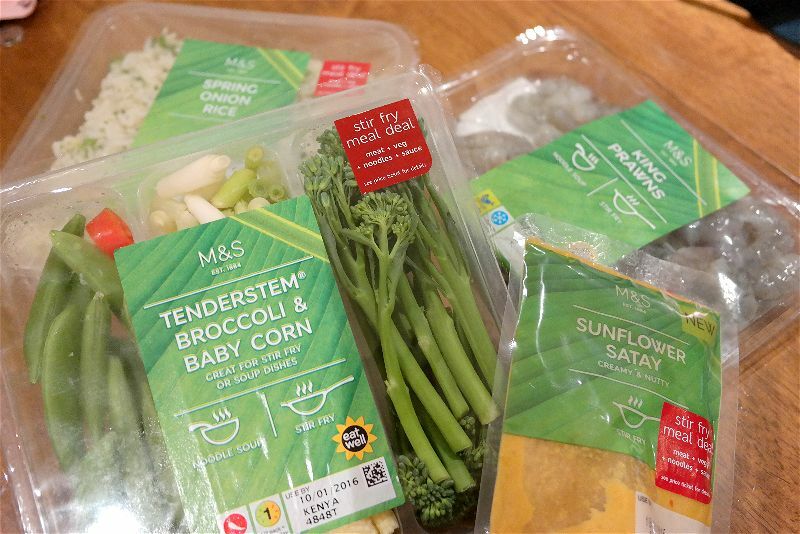 We were delighted to see that Marks and Spencers have released a wonderful clean eating range this January so we had to try it out. We gave it a thorough road test of a good selection of the items and our verdict is success. These are not meals of flavourless pasta and flavourless chicken breast as some people perceive healthy meals being. Everything we tried was packed full of flavour, some of it you would not know the difference between unhealthy alternatives. We’ll start by mentioning some of the actual meal products. 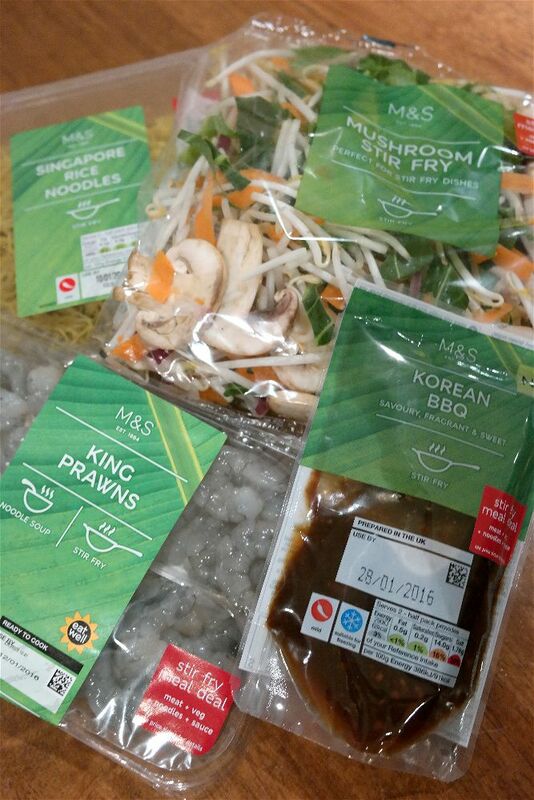 These consist mainly of stir fry items which can be mixed and matched in a meal deal format. 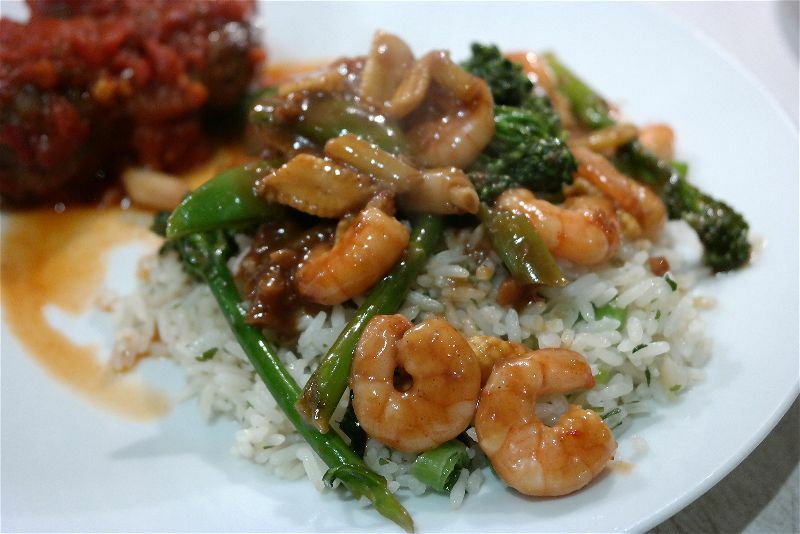 There is lots to choose from from Duck Breast Strips, Fresh Prawns and Salmon with amazing sides to choose from including Tenderstem Broccoli & Baby Corn, Spring Onion Rice, Mushroom Stir Fry and Singapore Rice Noodles. Not to mention some amazing sauces to go with your stir fry such as Korean BBQ and Sunflower Satay. Lunch is an important meal, and we make sure to never forget it. Although all too often for time reasons we opt for unhealthy options. Not good! 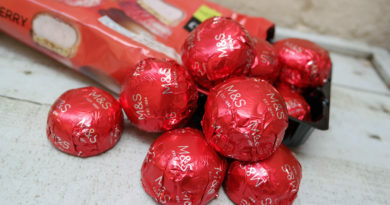 But Marks and Spencers have given us no excuse now. 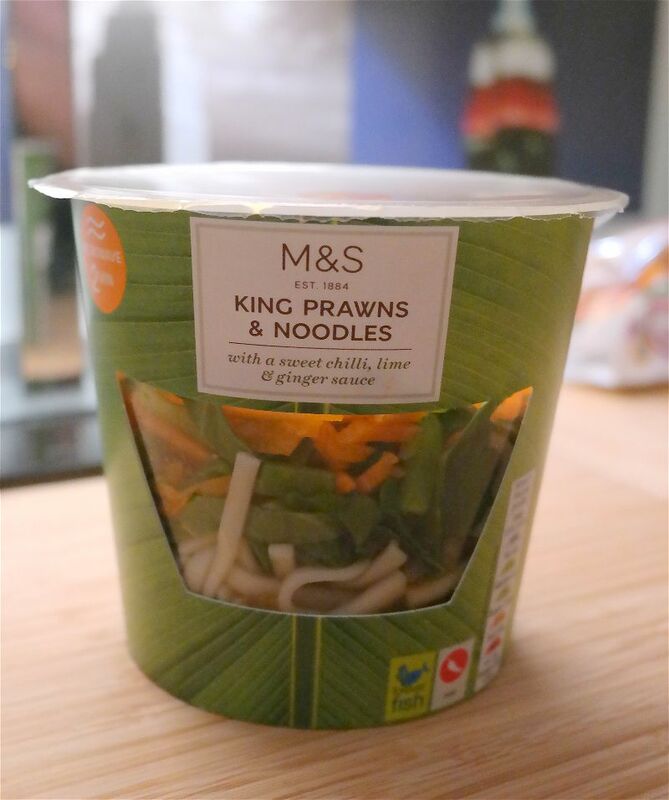 We tried their King Prawns & Noodles pot which contains as the name suggests king prawns, noodles, grated carrots and some other healthy veg all combined with a delicious sweet chilli, lime and ginger sauce. Don’t let the sauce put you off if you don’t like the sound of ginger and lime together, give this one a go, we loved it! 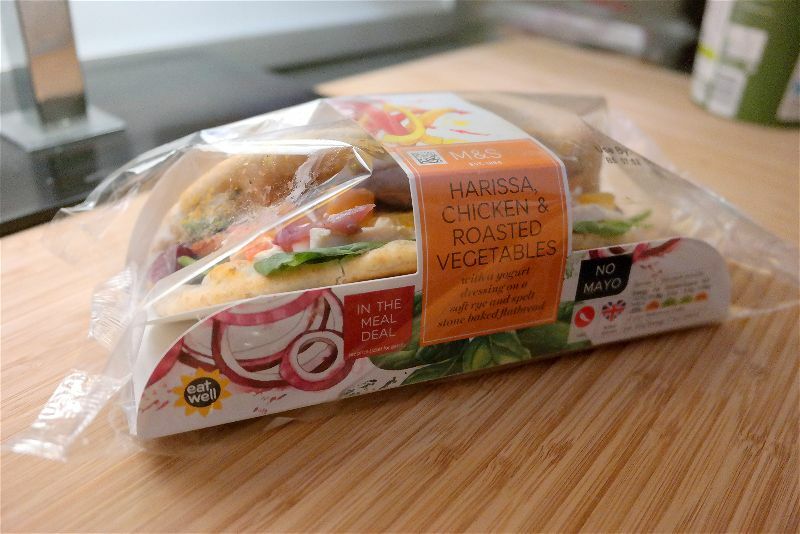 For lunch we also tried their Harrisa Chicken & Roasted Vegetables with a yoghurt dressing on soft rye and spelt stone baked flatbread. This was delicious and hard to tell the difference between an unhealthy sandwich. An easy lunch to substitute into your existing diet. 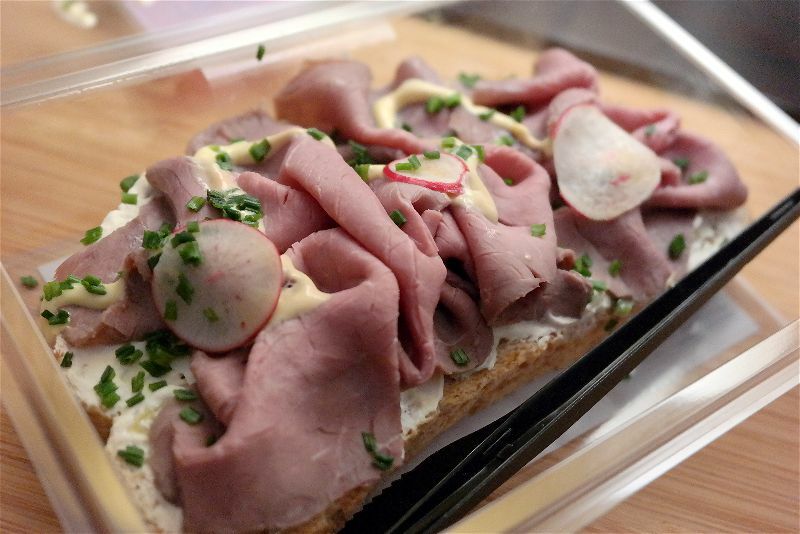 We also tried their Roast Beef & Mustard on soft rye and spelt bread. Rather like an open sandwich this is delicious. 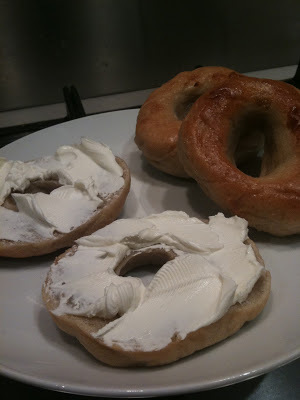 It also comes with a convenient plastic knife to make eating this in the office a little less messy than it could be. The flavours work so well with this. 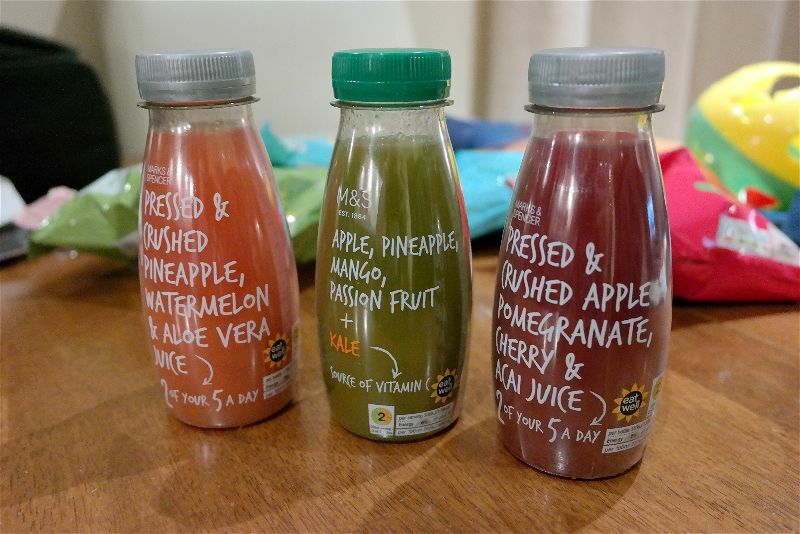 To go with your lunch Marks and Spencer’s have come up with some great juice drinks including Pressed and Crushed Pineapple, Watermelon and Aloe Vera Juice drinks, Apple, Pineapple, Mango, Passionfruit and Kale juice drink and Pressed and Crushed Apple, Pomegranate, Cherry and Acai Juice. All of them are 2 of your 5 a day! So whats for after? We’re sorry but we’re all about the desserts and snacks sometimes. It’s something we cant help. 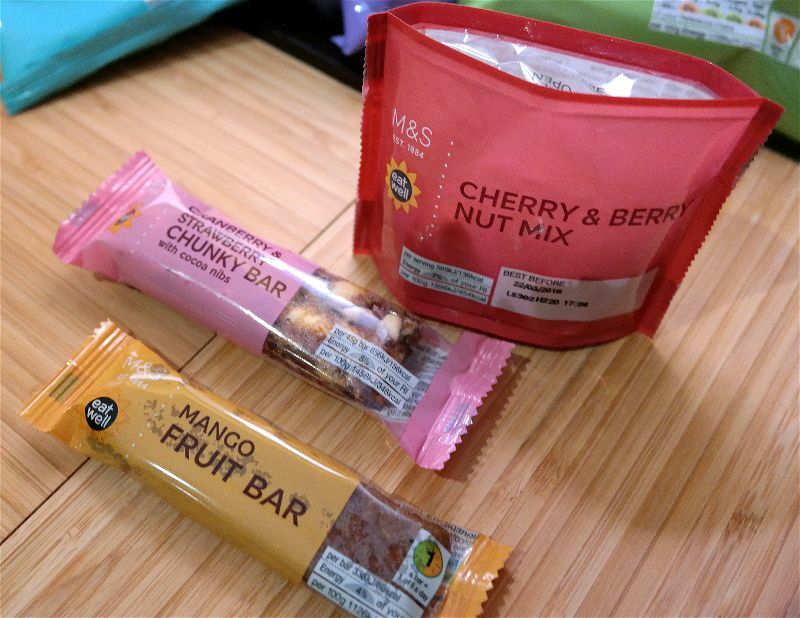 Marks and Spencers have released a selection of healthy snack bars including the Mango Fruit Bar and the Strawberry & Cranberry Chunky Bar as well as the fruit and nut packets including the delicious Cherry & Berry Nut Mix. 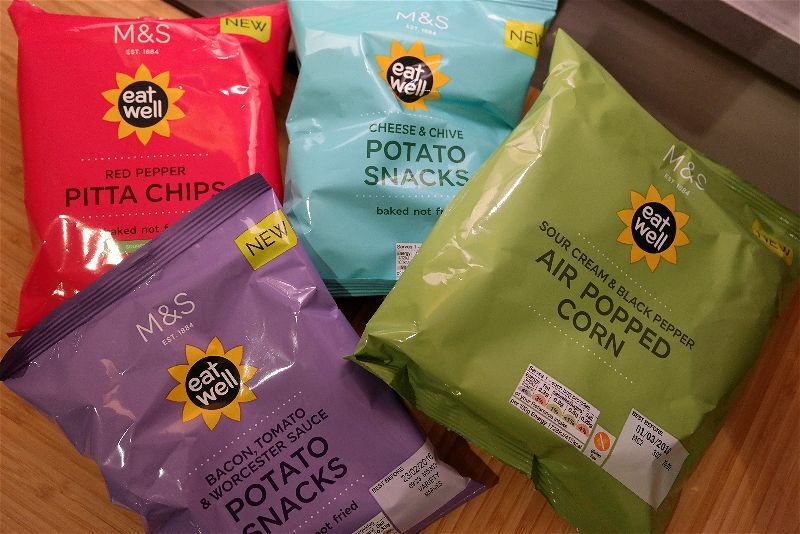 We can’t forget their healthy crisps range including some great flavours such as Red Pepper Pitta Chips, Cheese & Chive Potato Snacks, Bacon, Tomato and Worcester Sauce Flavours. 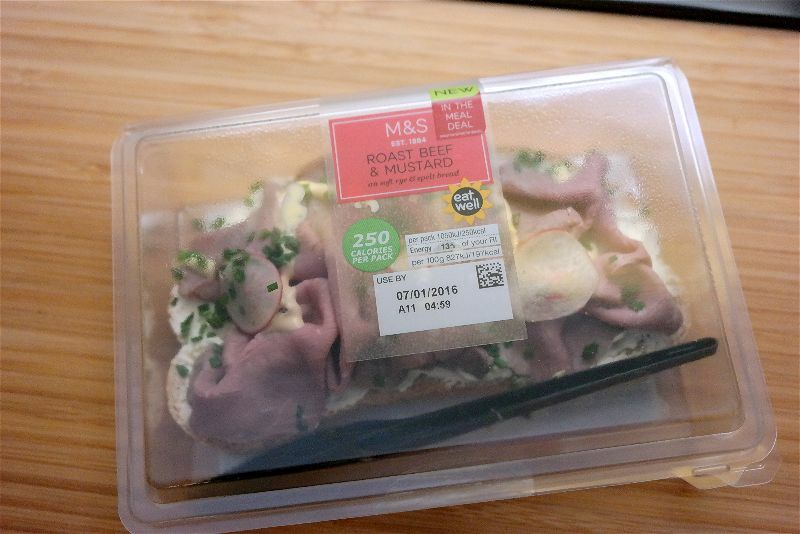 So all round this is a very positive review of Marks and Spencer’s new Eat Well range. 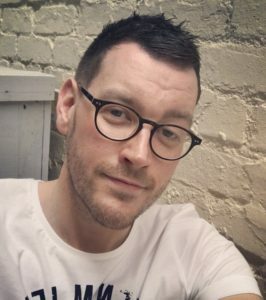 We’re really impressed with the food which is truly tasty and not something you’d have to force yourself to eat, like some healthy ranges we’ve seen.